Digital Marketing the traditional way! Click here to go to a flyer on our social media offering! We help the Owner/Manager, the Small and Medium Enterprises (SME). 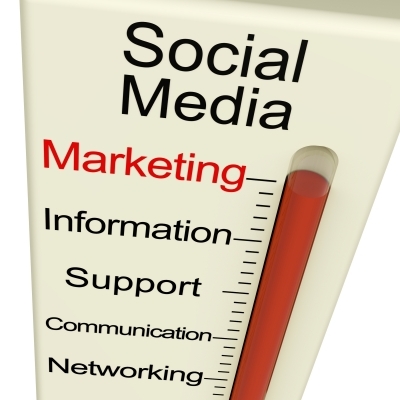 Right now, we are focussing on handling Digital Marketing and Social Media for our clients. Click here is a blog on what we are doing right now. For some it is an area of Dark Arts! For others, they just have not had time, social media is not their business, they want to focus on it and leave our business to us! We fix this: we handle digital Marketing and social media for the client, delivering a coherent online presence. If you are still reading at this point, you might be someone who we can help and typically, you will be the type of person that “gets” us and sees a benefit in having us around your table. The impact of our help has been to free up the Owner Manager to focus on what he does best, focus on the business, the best return is on what he or she does best! Some of us are interrupt driven, interrupted by all those very important things (that other people think are important) and pull you in many directions! The “Shiny Stuff” that distracts us when we should be doing something else! So, what should you be doing in your business? Should you become an internet guru, a social media expert? Or should you talk to us? Robert qualified with a degree in Telecoms, Computers and Electronics in 1987, but since 1988, has been involved in sales, sales management, recruitment, business management, business ownership in various sectors including technology and recruitment. He has worked with small companies, owner Managers, Government, Multi Nationals, locally, Europe, the Far East and Australia. Robert brings huge experience with consultancy in People, Process and Technology. The Salesman’s view. What would help your salesman sell? What tools would help them sell? What works in digital Marketing and Social Media, what doesn’t. Twitter to get to decision makers is an exceptional tool. Contact us for a flyer with prices.